2015 - Let's Do This! A Jolly Good Christmas To You! 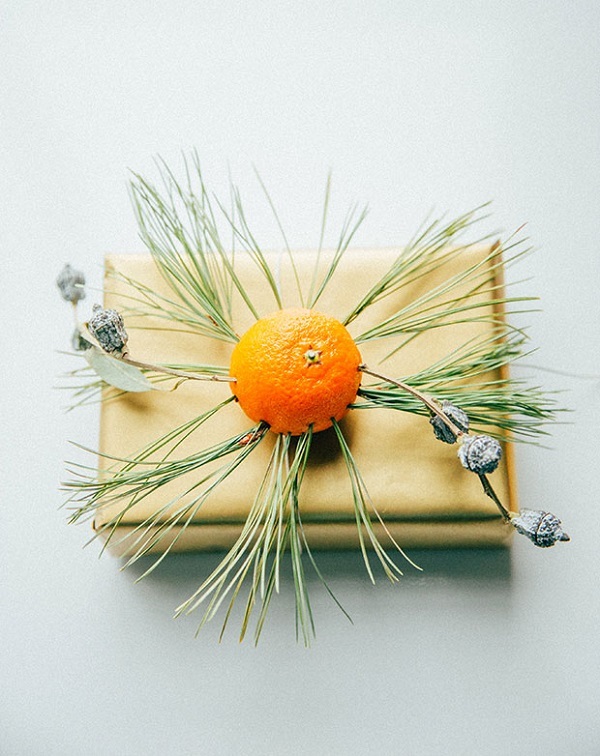 The Best Christmas Hostess Gift. Winter Cold and Sore Throat Remedy. Twelve Takes on Festive Socks! Cheers to a dazzling weekend. Eight Takes on Healthy Winter Snacking. Have you wrapped all your Christmas gifts already? I bet you still have 1 or 2 that need a festive little suit. 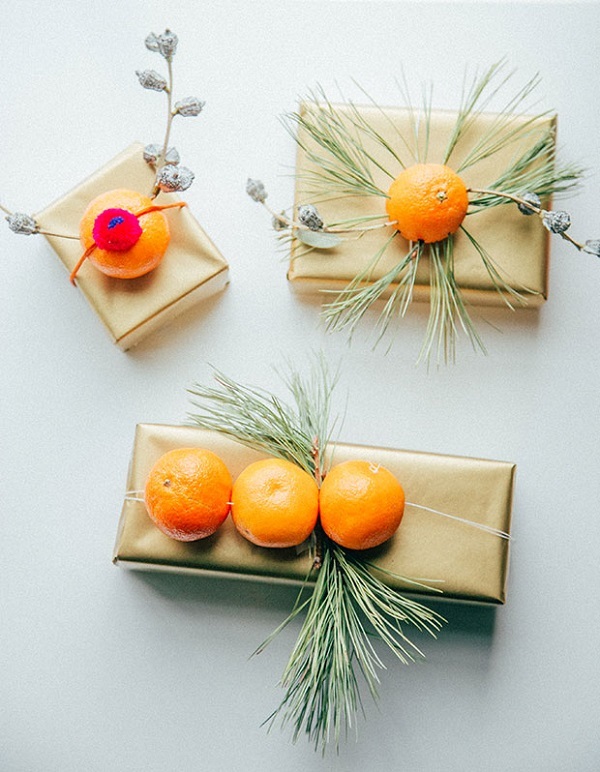 So for those of us who are a bit behind, here are 3 unique, easy and darn adorable takes on gift wrapping that made me rethink how I should dress my gifts this year. 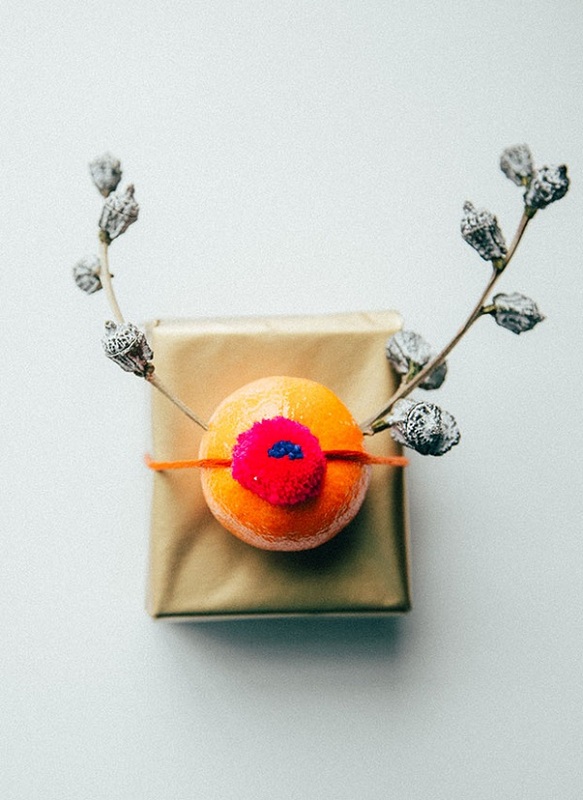 I just love Justine's idea of using a clementine as a main attraction. You? 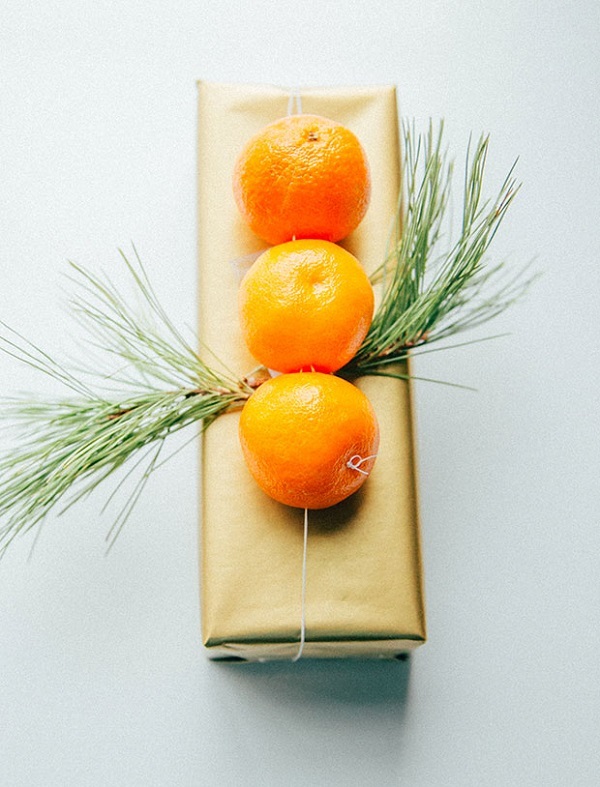 P.S: Plus, 10 more awesome takes on Christmas wrapping. P.P.S: And all things Christmas. My boys would like the reindeer.